Reim und Welt: Good Night, Dave Day! 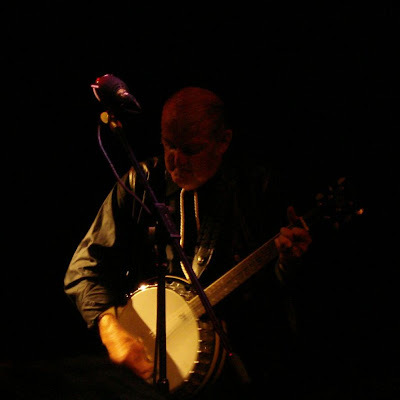 Dave Havlicek (a. k. a. Dave day), the banjo player of the monks died January 10, 2008. A big loss for the monks and for music. But that's for sure: Up in heaven, Dave will jam with Elvis! Meine Person tut nichts zur Sache. Where are all the dolphins gone? Do you kehr for German Lightkultur? Der lustigste Duden, den es je gab! Die Welt ist alles, was der Ball ist.